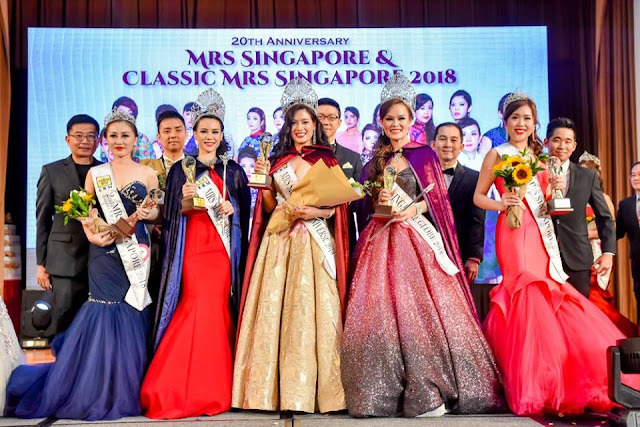 Every year, one of my most anticipated event - Mrs Singapore and Mrs Classic Singpore Pageant organised by ERM Marketing Singapore, where I witnessed the crowning of our new Mrs Singapore/Classic Universe, Mrs/Classic Planet and Mrs/Classic Globe 2018. Often, these pageants are not acknowledged by public and I really wonder why. In fact, pageants are the platform women; both single and married to discover themselves, gain confidence and walk out of their comfort zone. And in my case, a totally life changing experience. We might not be the prettiest or tallest but definitely, we are the women who dare to make the change and taking the first step. On the same note, just like Joseph Schooling, he was famous only after he made Singapore proud and got himself recognised by the country after he won an international game. 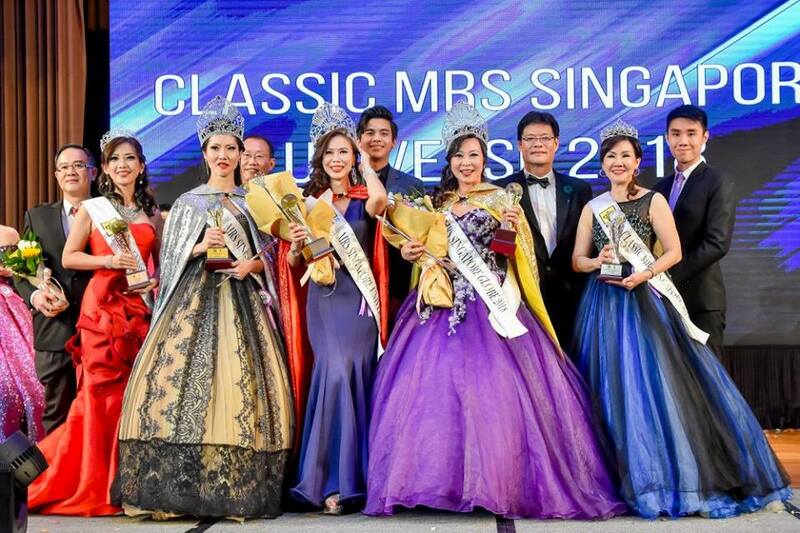 As for pageant, its challenging competing Internationally but who knows, one day Singapore might make it as well. Simple love this piece of ball gown, thank you Beautiful Love Wedding for the love! And after a long night- Here they are! Congratulations to all these amazing woman and welcome to the ERM family!